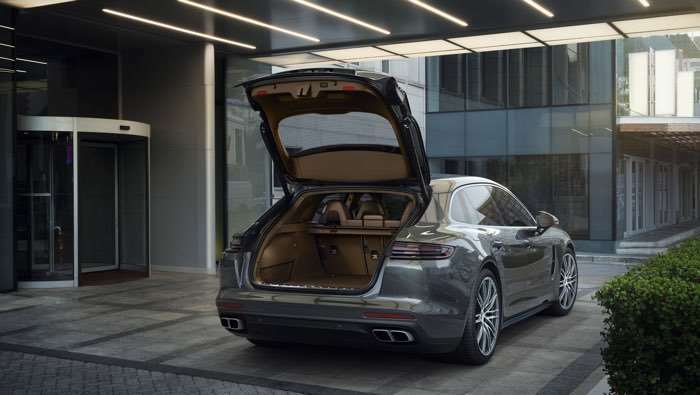 Porsche has announced a new version of their Panamera at the Geneva International Motor Show, the Porsche Panamera Sport Turismo. 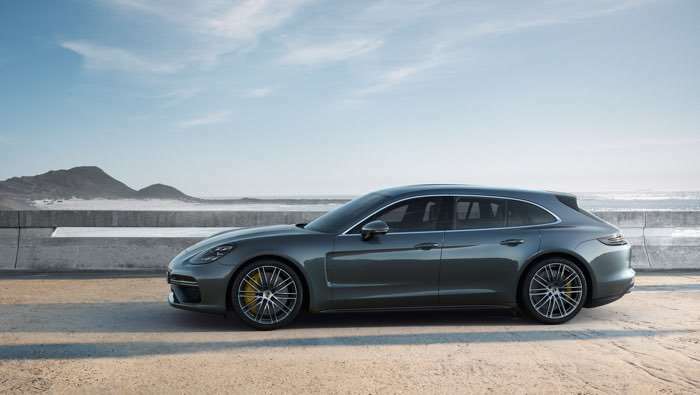 The Porsche Panamera Sport Turismo will launch in October and it will be show off at the Geneva Motor Show later this month. 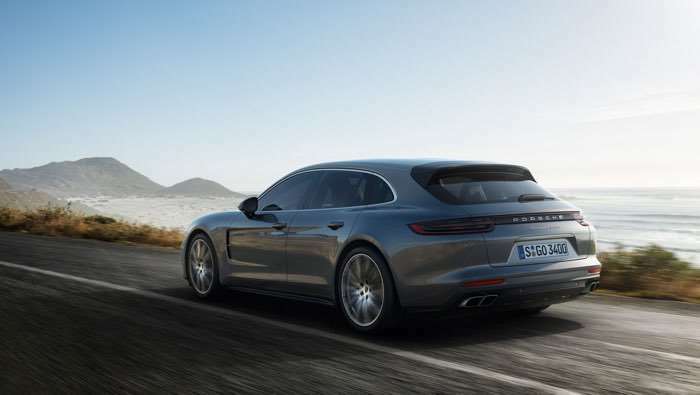 You can find out more details about the new Porsche Panamera Sport Turismo over at Porsche at the link below.